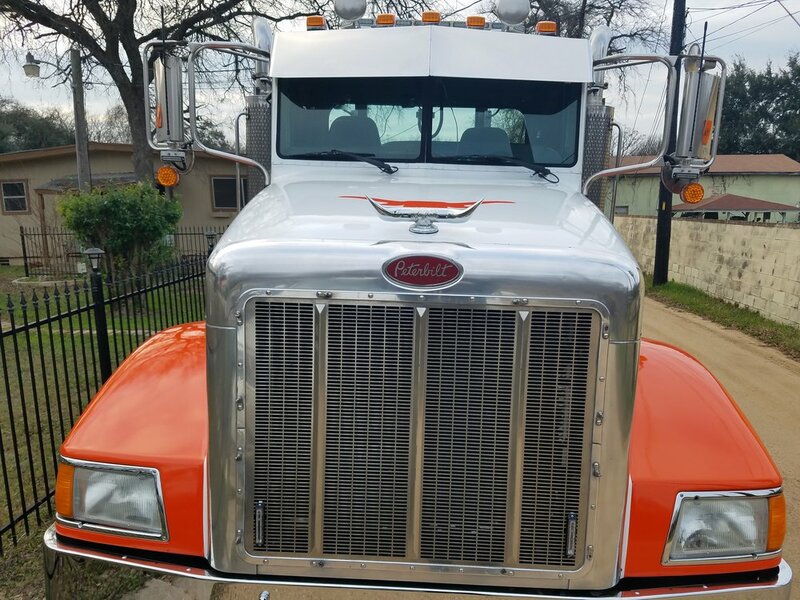 Proudly serving the Austin, TX and surrounding areas. 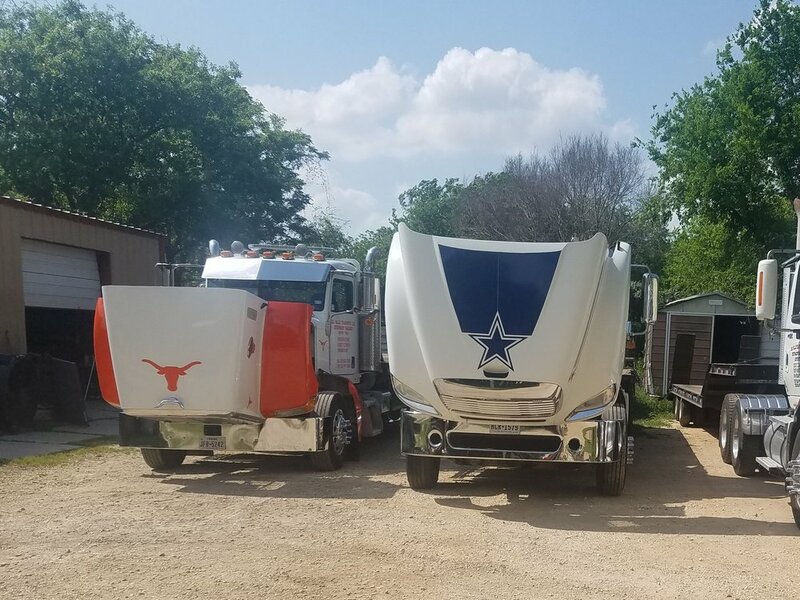 We are a local family owned company that specializes in the transportation of a variety of materials and machinery, which includes hauling, moving, towing, and relocating medium to heavy construction equipment as well as Connex containers. We pride ourselves on safety, timely delivery, expert knowledge and dependability. We like to establish a level of communication with our customers that is tailored to each individual customer’s needs. We are here to fulfill all your service needs and to establish a future working relationship with your company. 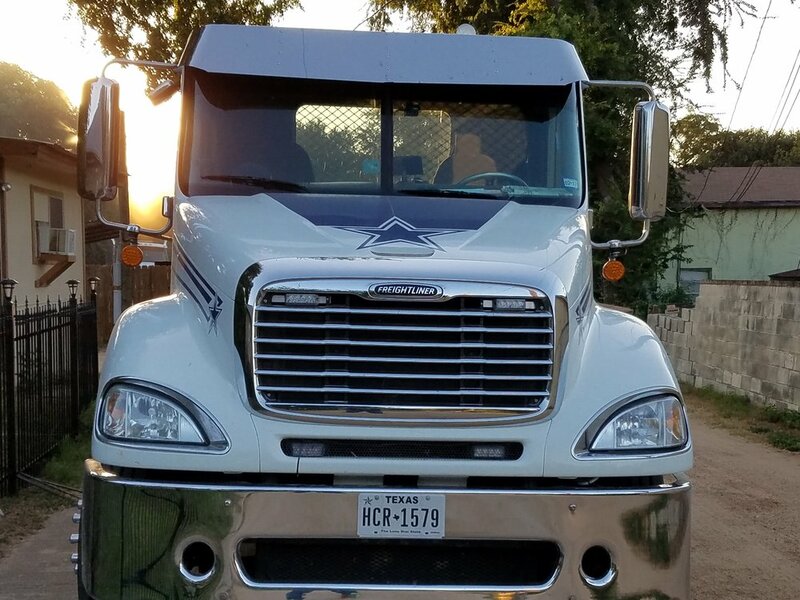 “Del Valle Transport is committed to delivery on time, and with a fair price."